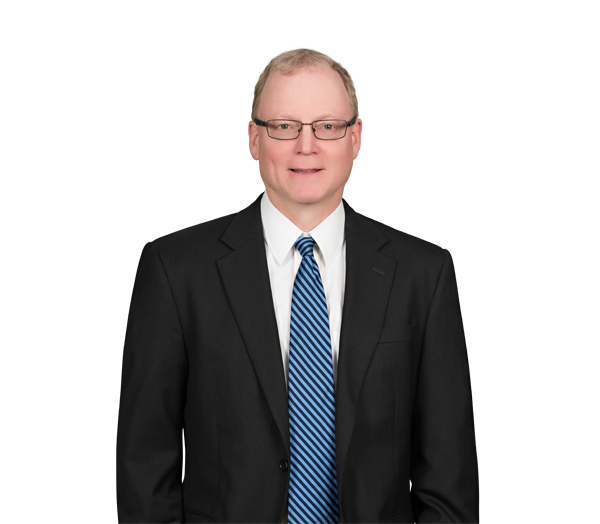 John Carmichael’s areas of practice include land use and zoning, commercial real estate and land use litigation. He regularly assists clients before governing boards, planning boards and boards of adjustment in connection with rezoning requests and requests for variances and development permits. John is a LEED Accredited Professional, a distinction he earned through the Green Building Certification Institute. Represented a regional developer on the rezoning of a 60-acre site in Charlotte, North Carolina, to accommodate the development of a multiuse project that may contain 1.8 million square feet of office space, 40,000 square feet of retail space and apartments. Represented a regional developer on the rezoning of a 74-acre site located in Charlotte, North Carolina, to accommodate the development of a multiuse project that may contain apartments and up to 100,000 square feet of retail space. Represented a regional developer on the rezoning of a 46-acre site in Charlotte, North Carolina, to accommodate the development of an apartment community and a cell tower. Represented a regional bank on the rezoning of a site in Charlotte, North Carolina, to accommodate the development of office space and a branch bank. Represented a regional senior living community operator on the rezoning of a 42-acre site in Matthews, North Carolina, to accommodate the development of a continuing care retirement community. Represented a regional developer in connection with the negotiation and execution of a development agreement with Catawba County, North Carolina, regarding a 400,000-square-foot multiuse project in the county that may contain office and retail uses. Represented a regional developer on the rezoning of a shopping center site in Charlotte, North Carolina, to accommodate the expansion and renovation of an existing shopping center. Represented a national home builder on the rezoning of a 401-acre site in Charlotte, North Carolina, to accommodate the development of a residential community containing up to 1,191 homes. Represented a regional hospital authority in connection with obtaining variances for health care facilities located in Lincoln and Cabarrus counties and in Charlotte, North Carolina. Represented a national mall developer on various land use matters relating to the development of a regional mall in Charlotte, North Carolina, including obtaining a variance and text amendments to the Zoning Ordinance, and negotiating an annexation agreement with the city of Charlotte. Represented a regional developer on the rezoning of a site in Waxhaw, North Carolina, to accommodate the development of a 200,000-square-foot mixed-use project. Represented a national retailer on the rezoning of a site located at a regional mall in Charlotte, North Carolina, to accommodate the renovation and expansion of an existing store.